Did you know as well as Facebook, Twitter and Tumblr, you can now get JROCK NEWS updates on two other places now? Redditors will be happy to hear about our official subreddit, /r/JROCKNEWS so come on over and subscribe to get our posts straight onto your feed. This subreddit has actually been secretly online for a while, and although we have never mentioned this before, almost 100 people have already found it themselves. If you want to create us a Jrock Reddit Snoo, send us a message with your drawings. Our official Instagram is now full of colourful panels of Jrock news to brighten up your day thanks to our very own nomusic’s hard work, so please send your appreciation to our new Instagram manager, and also nbt who created the tool to make this happen. 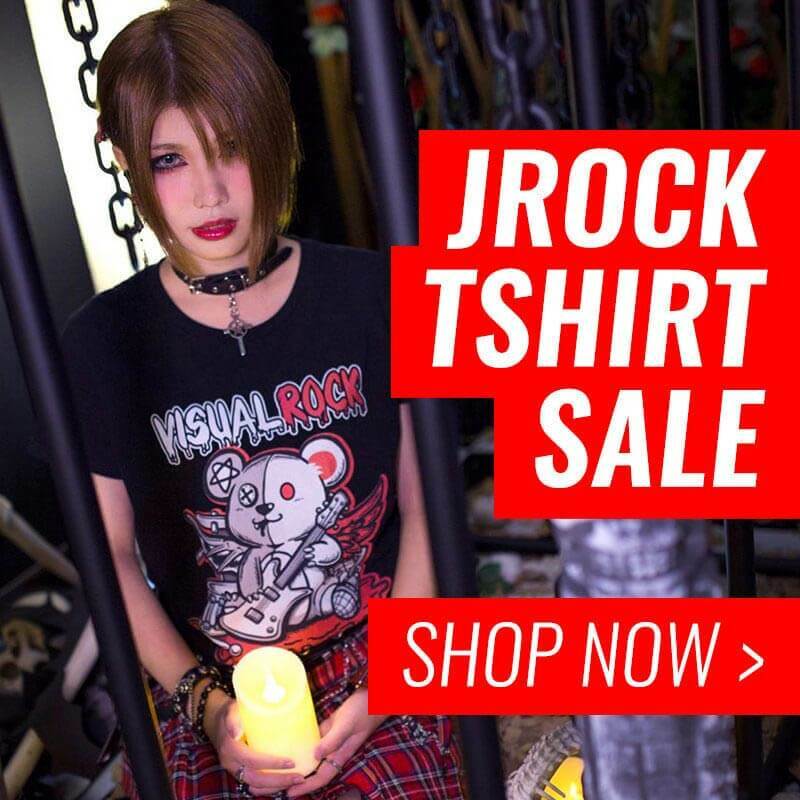 Do you like our move to Instagram and Reddit, or are there any other platforms you frequently use which you wish JROCK NEWS could send you news to? Let us know in the comments below or by emailing info@jrocknews.com.